We are not decaf drinkers here. Inside, whole beans! 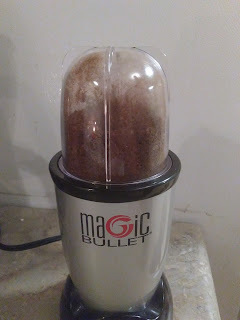 But we had no fear, the Magic Bullet was here. In a matter of seconds, we were ready to brew. Y'all, this stuff is good. Mr. Incredible and I have had several cups over the last week. It's a really smooth cup of coffee, with a good taste. That's probably what stood out the most. Why is this coffee different? That's generally my first question. According to the packaging and their website, they use a gentle and chemical free decaffeination process called "Swiss Water". I had never heard of it before, but that's no biggie. The great thing about this process? Apparently, you can drink more than 5 cups a day with no health risks. That's what they brag. Oh, and it's organic. So, yay for that! Oh, and it comes with a money back guarantee if you're not loving it. But, in all honesty, Mr. Incredible and I are actually loving it. It's right here on Amazon, or you can go straight to their website! I'll link it here. I had the chance to buy this coffee at a discounted price, and jumped at it! But it did not come with any obligation to blog or comment about it, I did not have to name my firstborn after this coffee, I did not have to get a tattoo, and this is an affiliate post. This is just me telling you what's in my coffee cup! These are my actual thoughts and opinions! I'll close with a half candid selfie of Mr. 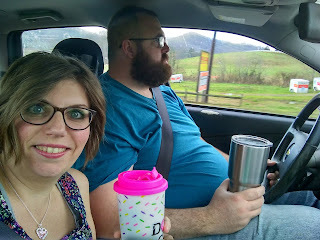 Incredible and myself feeding our coffee addiction on the way to church. And that's it! 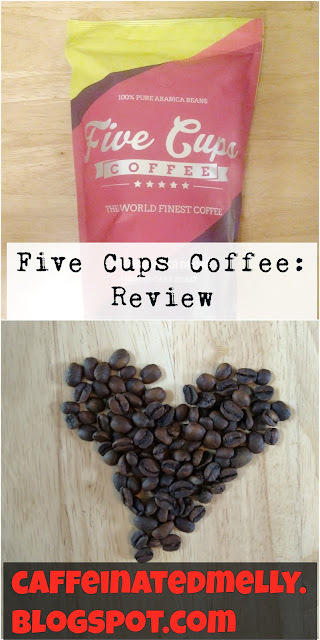 Go check out Five Cups Coffee. 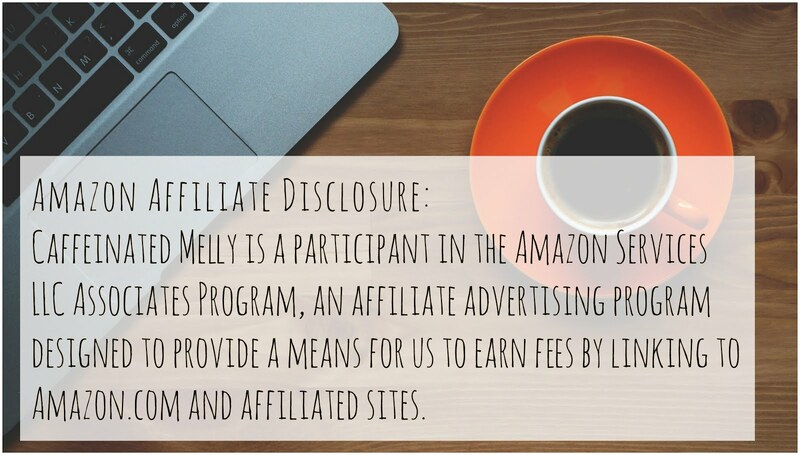 Don't forget to check us out at Caffeinated Melly on FB! In the meantime, what's in your coffee cup? 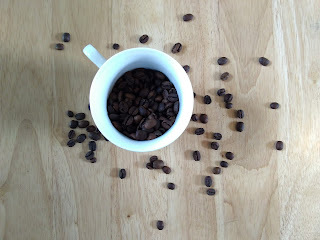 Is there an awesome coffee out there that we need to try? What kind of health risks, out of curiosity? Not a decaf fan either, so I'm intrigued that you liked this one. I was surprised we liked it, too! Lol but it really was good! 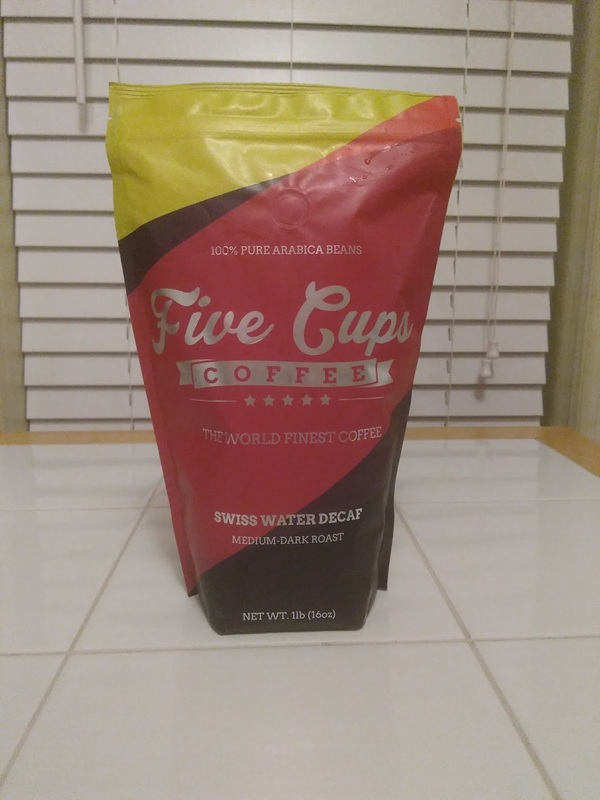 "DRINK 5 CUPS OF THE COFFEE WITHOUT ANY HEALTH RISK - Swiss Water® is a gentle, 100% chemical free process of coffee bean decaffeination which allows you to enjoy more than 5 cups of this amazing tasting coffee per day without any healthy risks caused by a drug also known as a coffeine."